At GreenThumb Flintshire our team consists of 9 staff, including 4 professionally qualified Lawn Advisors. 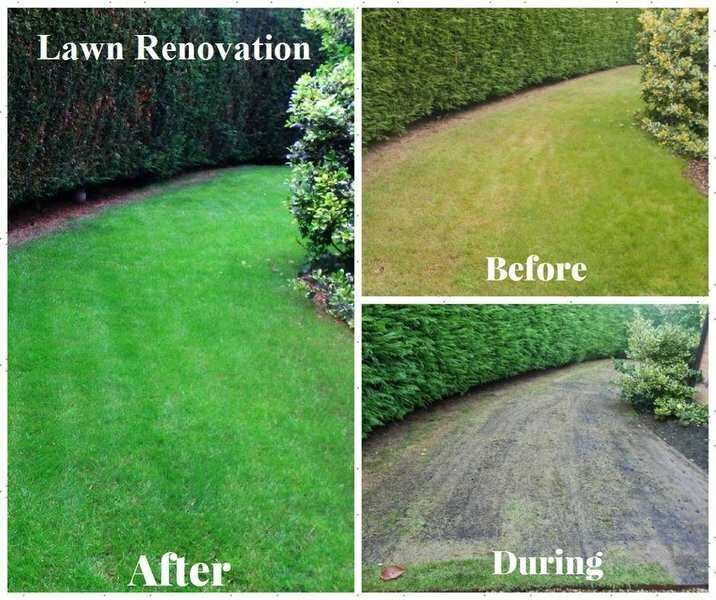 We treat over 9,000 lawns each year. Offering both direct debit packages and a pay as you go service. 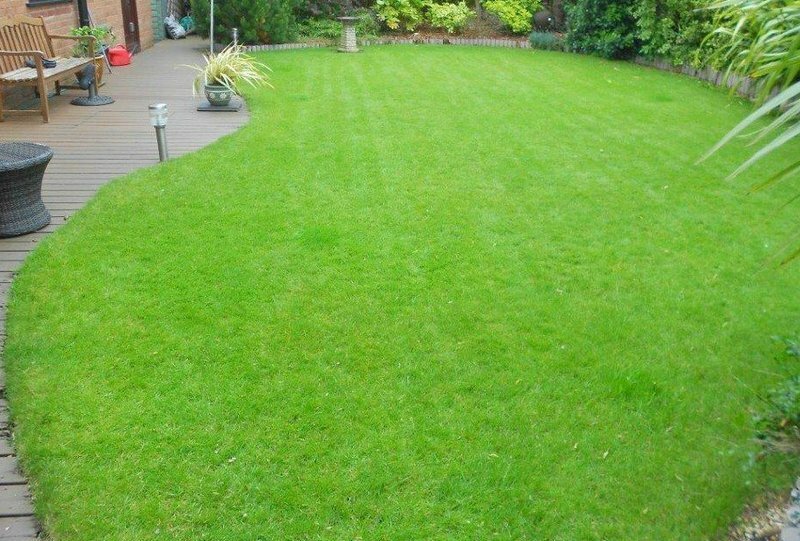 Lawn looks amazing. Easy direct debit monthly payments. Hi Sian, Thank you for your great review. We are glad you have taken advantage of the discounts available through our direct debit payments. Hi Vivien, Thank you for taking the time to write such a positive review. Mostly OK, will correct any problems on request. Generally a good product. Sometimes not so successful. Hi Helen, Thank you for your review. We are delighted you find our customer service a 5/5. 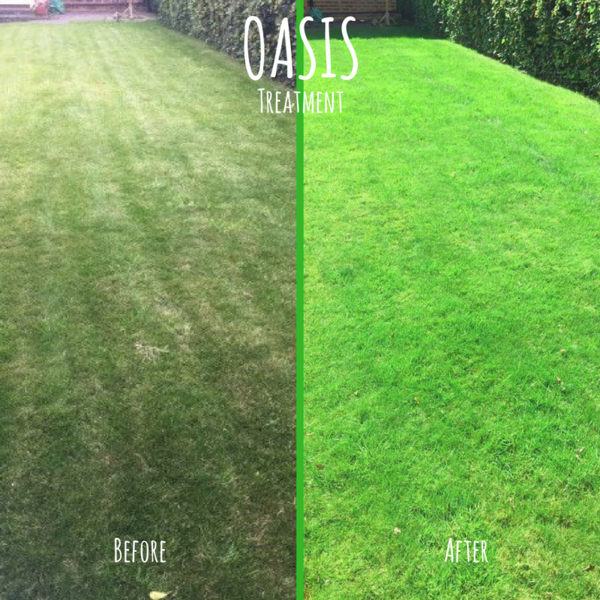 We are happy to carry out a follow up visit after any treatment is applied by our lawn operatives. Please contact the office on 01352 758 355 for any help or advice. Hi Reginald, Thank you for taking the time to leave us a review. Good service. On time. All pre arranged. Advise given expertly. Thank you for taking the time to leave us a review David. I have used GreenThumb for many years. I find the service very good. 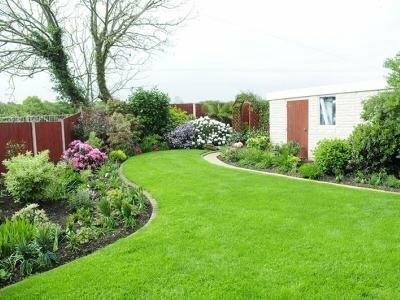 The products they use are far better than I could buy from Garden Centres plus they apply them. 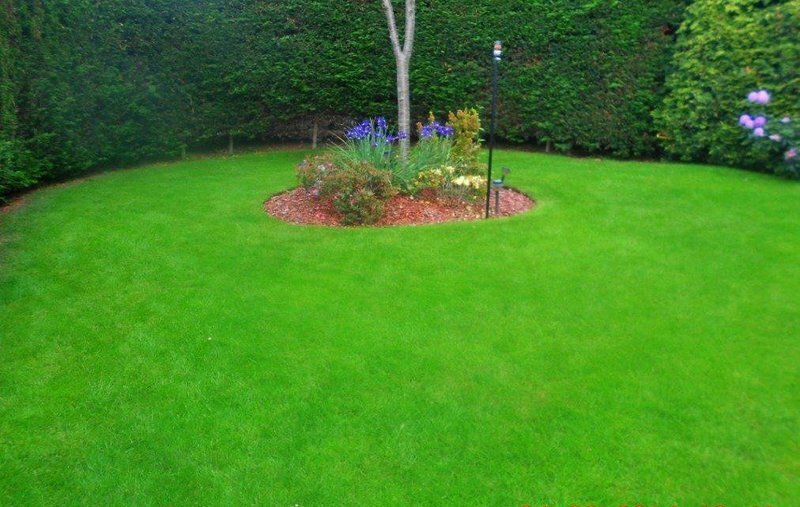 Lawn always looks good! Thank you for your review Gill. 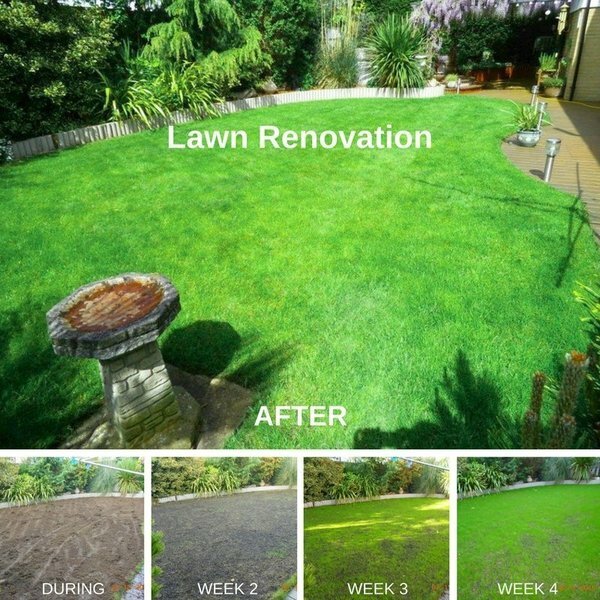 We are so glad your lawns are always looking good. GreenThumb came to treat my front lawn. 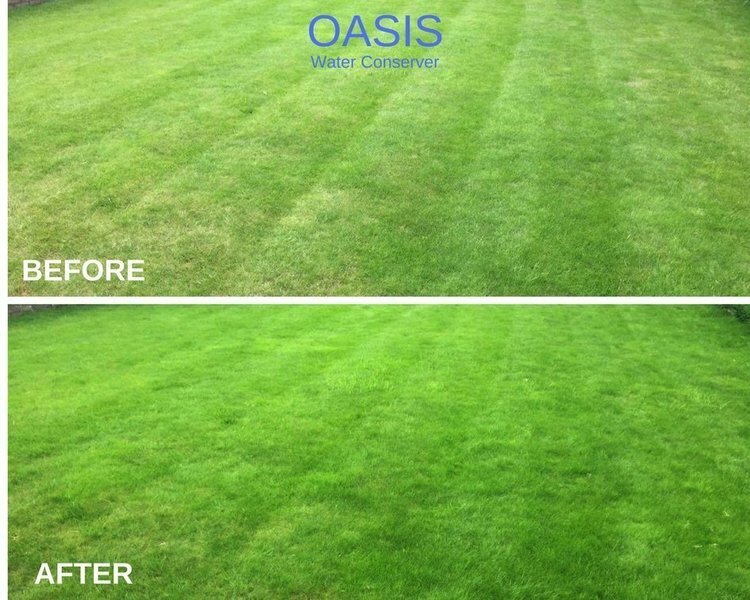 I asked while he was here to quote for the back lawn, which has never been treated. He offered to do it at the same time. Quick efficient service. Hi June, thank you for taking the time to leave us a review. Good job. 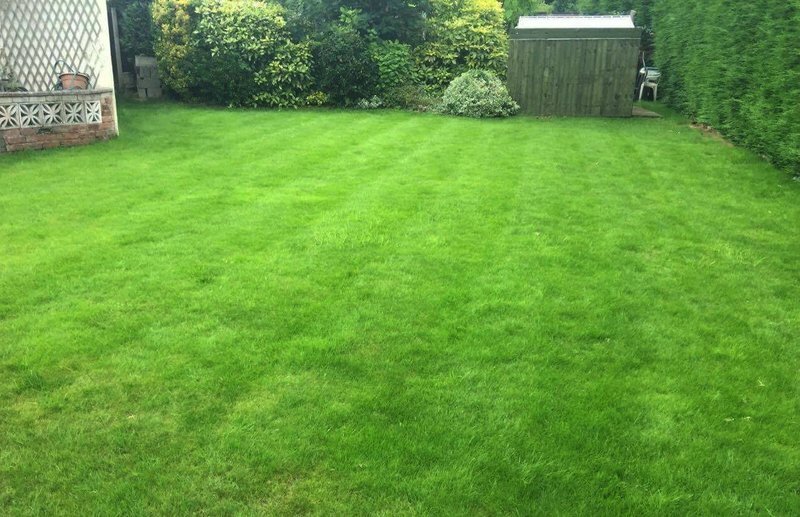 Get lots of compliments on my lawn and very friendly workmen. Hi Florence, thank you for taking the time to leave us a review. 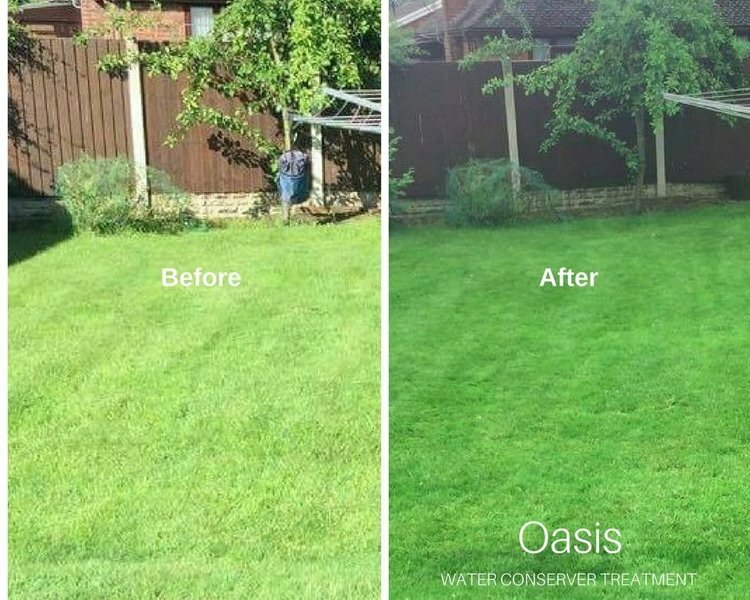 We are delighted you receive compliments on your lawn. Very professional company. prompt and efficient service. Hi Michael, Thank you for taking the time to leave us a review.